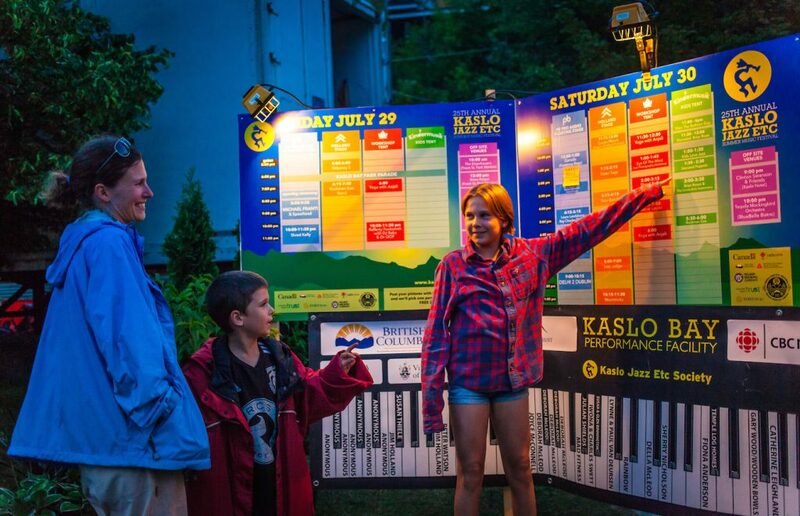 Music at the Kaslo Jazz Etc Summer Music Festival will make you get up and dance with its diverse, cross-over artists that defy genre norms and demographic listener labels. Now in their 26th year, the cats at the KJES have put together an extremely sophisticated collection of talent for ardent fans of jazz, soul, and electronic music alike. 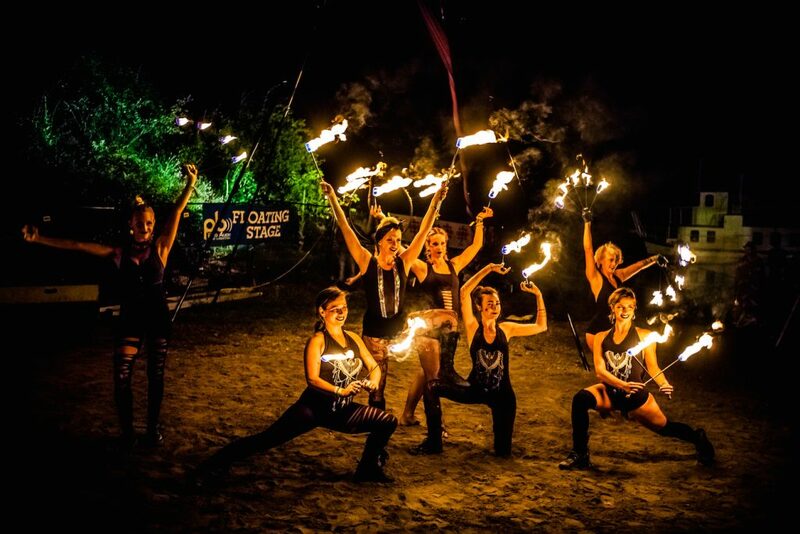 Favorites such as BadBadNotGood, Charles Bradley, Moontricks, Los Lobos and the local Kootenay troop Circus Acts Insomniacs, perform throughout the weekend. 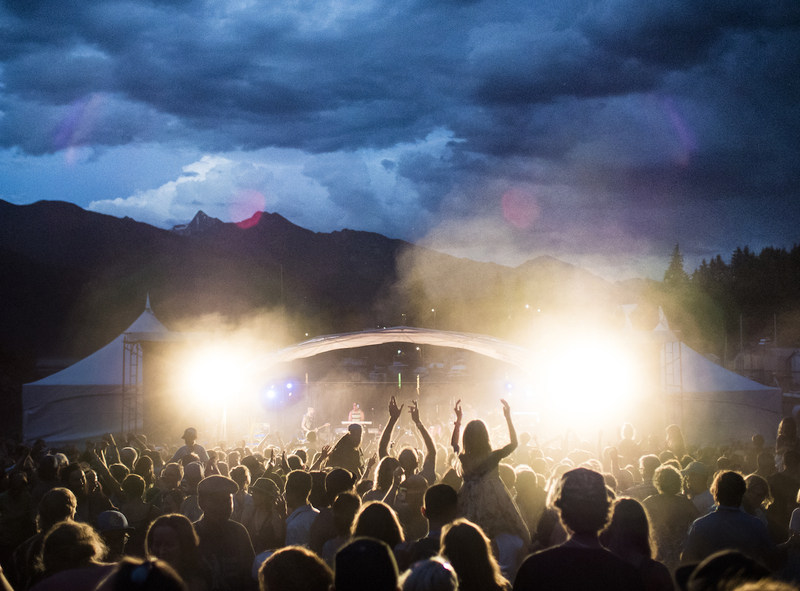 After parties downtown at the Kaslo Legion on Friday and Saturday will have pop-up performances from The Boo Booms and Moontricks. Running Aug.4-6th, the festival begins Friday at Noon with local acts playing folk and reggae and workshops for yoga and throat singing, along with puppetry in the kids’ tent continuing on through the afternoon. Friday night features Canadian heavy hitters, A Tribe Called Red, and East L.A. legends, Los Lobos. Saturday night performances could steal the show with nostalgia when Fred Penner, Preservation Hall Jazz Band, C.R. Avery, and The Sheepdogs perform on either of the two stages, one of which is a floating stage. Sunday night will be a day not to miss with BadBadNotGood most likely performing tracks from their days-old album, Late Night Tales, Erica Dee, Moontricks, and former James Brown impersonator turned soul sensation, Charles Bradley & His Extraordinaires. Tickets and camping space are still available, but don’t wait because last year sold out.